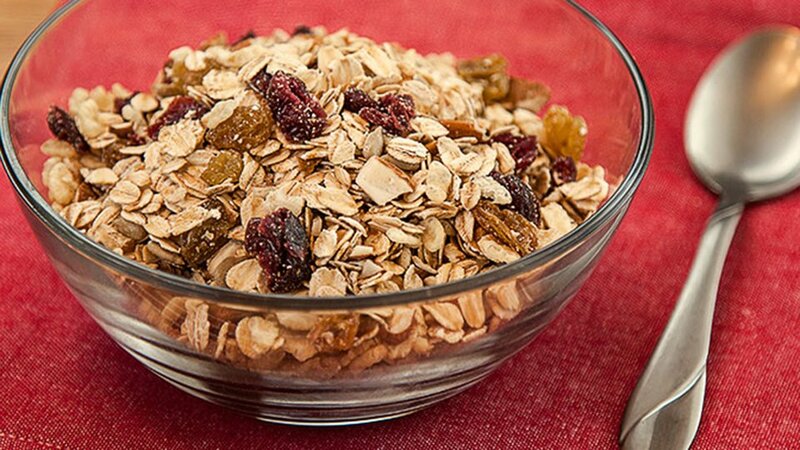 Sticking to your Lean Body Meal Plan is easy with this homemade muesli recipe. Mix all ingredients in a large bowl. Store tightly covered. Scoop a serving into a bowl and add skim milk (and sugar substitute, if you like).